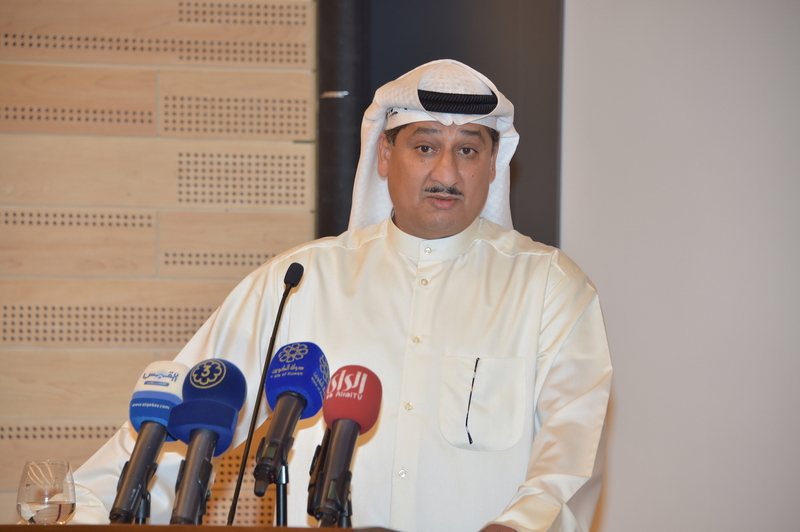 September 23 – Kuwait’s new government-appointed controllers of football – still very much operating outside the international environment following a ban by FIFA and an instruction to Asian Football Confederation members not to engage with them – have announced the first event of their new regime will be the 2016 Kuwait Football Super Cup. The match will be played tonight at the Jaber Al-Ahmad International Stadium between League champions Qadsia Sporting Club and Emir Cup champions Kuwait Sporting Club. Kuwaiti sport has become a pawn in the country’s internal politics that ultimately led to Kuwait’s ruler His Highness the Amir Sheikh Sabah Al-Ahmad Al-Jaber Al-Sabah dissolving both the Kuwait Olympic Committee and the Kuwait Football Association (KFA) and installing his own committee. Kuwait was already suspended from international football and neither of these new committees are recognised by either FIFA or the IOC. But that road to setting things right internationally looks like a very long one with the country unable to engage in international fixtures. Any players entering the country to play will also likely be the subject of international bans, preventing them play anywhere else. This also looks unlikely to change the position of FIFA given the government’s entrenched determination to take control of the sport and exclude the country’s previous football leaders.